Another big step! 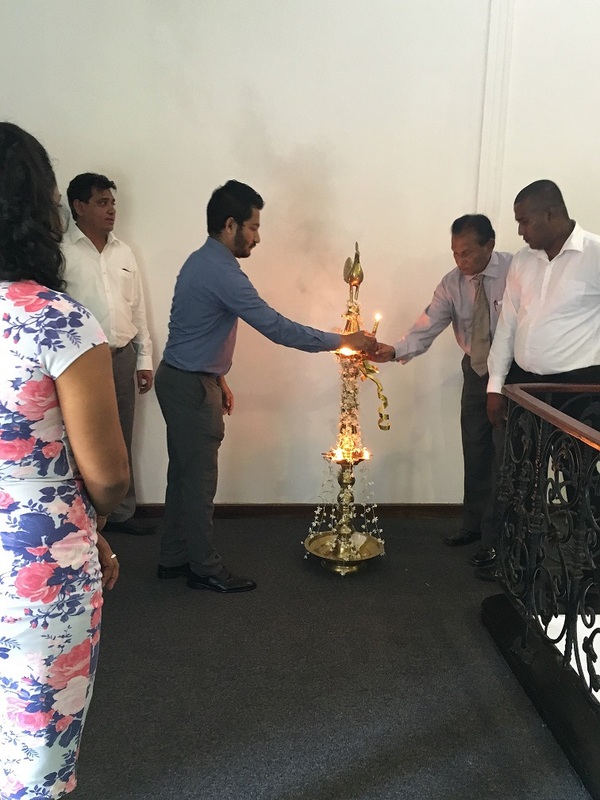 On the 15th of August 2016 The Sanje systems achieved a historical milestone for the company — the opening of a new office in Havelock! Months of hard work went into the planning and designing of the new place. The new office is located at No 185/4, Havelock Road, Colombo 05, Sri Lanka. 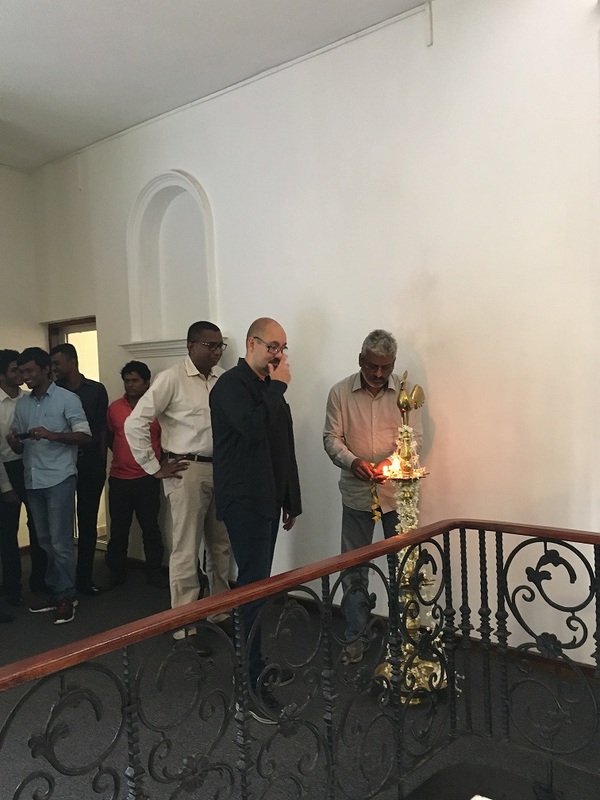 Celebrations began with traditional rituals by lighting an oil lamp by the top management and heads of all the departments. Later celebrations continued in a breakfast table where the entire Sanje Systems sat together and enjoyed a wonderful breakfast prepared by the administration department. Director and General Manager Mr. Thariq Sanoon mentioned during his speech that he has been working with his team to make this dream come true throughout the past few months. It is also expected that the finance and HR department will move in the future to the new office. He also mentioned in future that this premise will be known as “The Corporate Headquarters” of Sanje and Tech One Global. Until today, the Sanje systems team is situated at a different location and now the team is given a chance to sit together and work with Tech One Global. For many employees, it is a new adventure in the form of relaxing ambience and work friendly environment. Many employees say that it feels like working from home. The change in environment is doing wonders in their working capabilities and having an accessible and a much relaxing working place is improving the productivity in their work. A peaceful office in the comfort of Havelock, just the thought alone is giving every employee the motivation to reach higher. An important milestone that made its way from the momentum made by reaching the goals of Sanje. A peaceful and secure workplace that paves the way for a brighter tomorrow. For more about Sanje and Enadoc, click here.